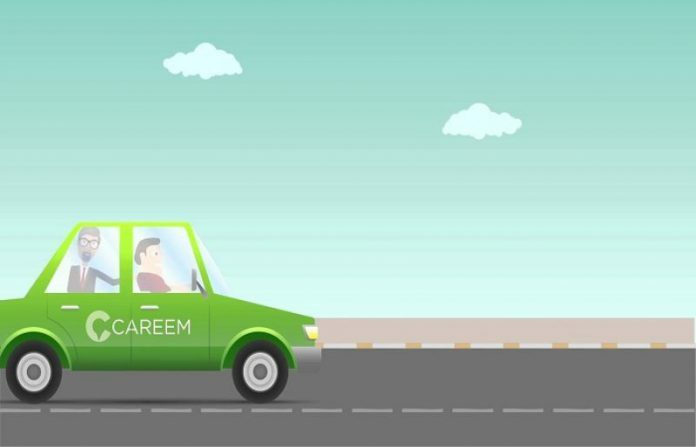 Branching out its platform services, Careem piloted parcel delivery service in Karachi, Lahore, Islamabad and Peshawar in August. Through this affordable delivery service, Customers will be able to send, track, and receive small items, like keys, documents, pharmacy pickups, laundry etc. The service is now available to only 5% of the total customer base but will be fully functional and available for all the customers by the end of the year. The launch of this service is a reiteration of Careem’s vision to expand into a technology ecosystem and provide solutions to its customers’ day to day problems through digital tools. The customers can now choose ‘Delivery’ car type in their Careem Apps and select the pick-up location of the item. They can then add the information of the item they need to be delivered in the details section and add the drop-off location. Upon delivery, the user will pay the price of the item plus the fare of the ride. Careem has recruited and trained separate captains, other than those working in its ride-hailing fleet, to ensure top-quality service for the users. The service is also significantly more affordable than a passenger car type. The launch of the service highlights how fast Pakistan’s digital companies are moving to outdo the competition and Careem’s commitment to remain a market leader with customized solutions for its users. Careem will also launch similar services in the months to come, which will not only facilitates its users but will also create more jobs in the country, eventually affecting the economic growth of Pakistan.